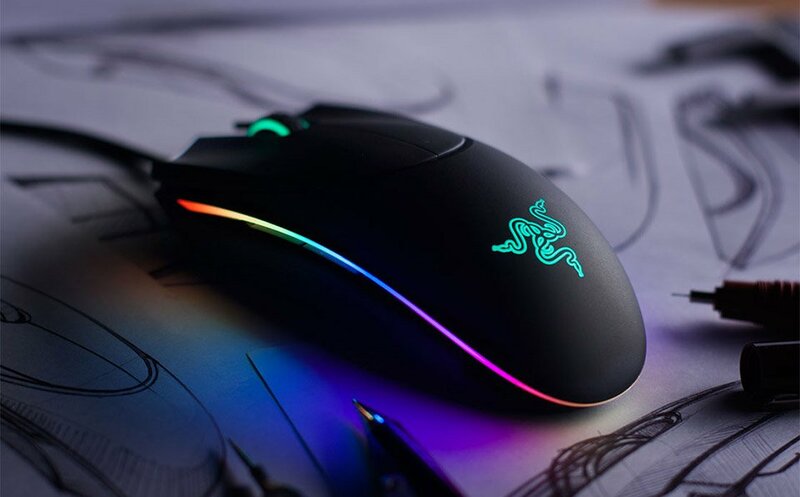 The Collector’s Edition of the legendary gaming mouse offers an impressive 16,000 dpi laser sensor for precise control, and wicked fast acceleration. 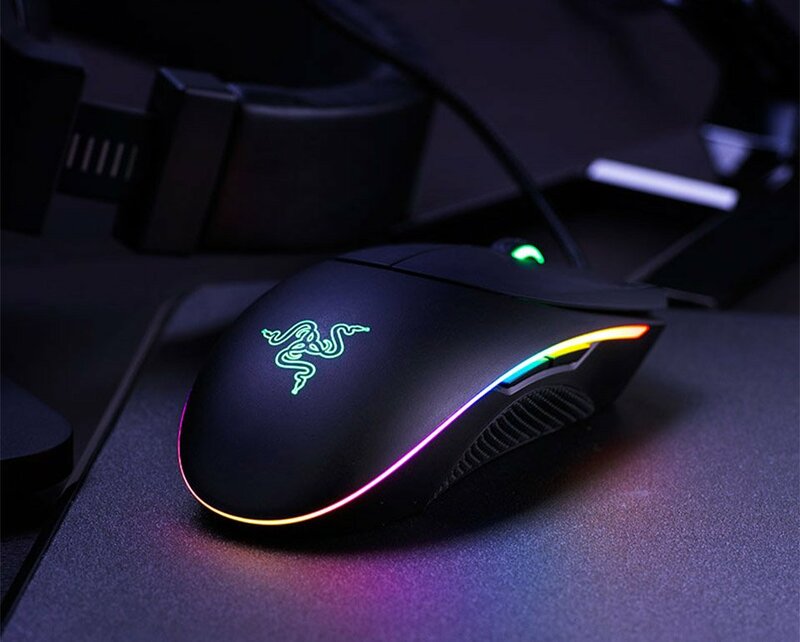 It has 7 programmable buttons, and slick, customizable lighting effects. Save 40% in The Awesomer Shop.